Holiday Greetings With Love From You! 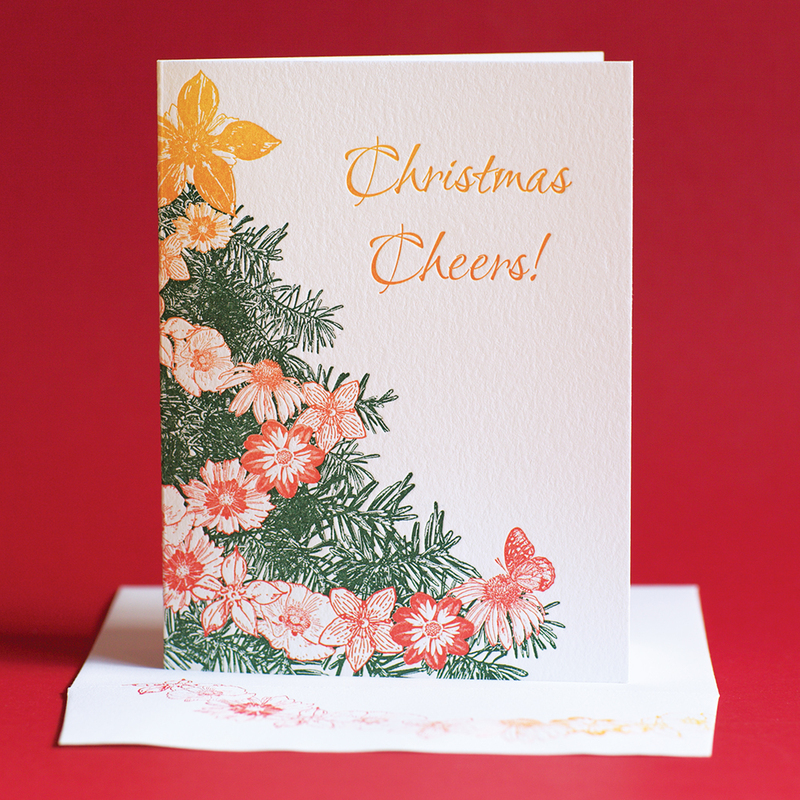 Warm Holiday Wishes Card with Poinsettia and Sleeping Cat. Painted Tongue is offering our Holiday note cards with a personalized custom greeting starting at $150.00 for 25 cards. Email Kim at info@paintedtonguepress.com!